Take a look at our handy online engineering guides and the areas we service. 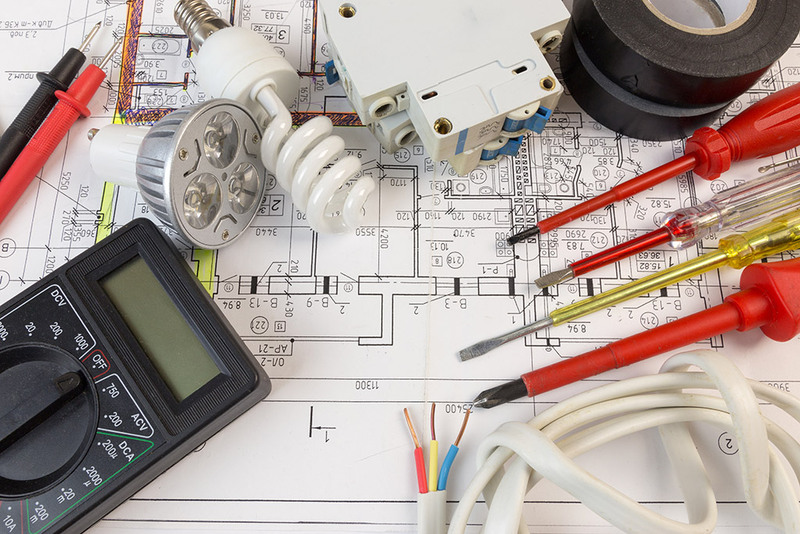 If you are interested in any of our electrical and mechanical services, please do not hesitate to contact us. 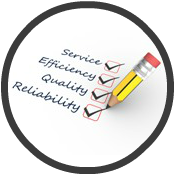 We believe it is vital to ensure that your electrical systems are installed and maintained to the highest standard to ensure a high level of safety and as an NICEIC Approved Electrical Installer, we guarantee to provide you with a reliable and professional service every time.